Good morning, friends. I hope you had a fantastic start to your week. I wanted to come on here and share a product I have been trying out for the past 3 weeks. Don’t be deceived by the amount I used – these are photos I shot when I first got it. I also used this before I got a chance to take a perfectly new bottle. Question for you all before I begin my review, do you take photos of everything you first get? 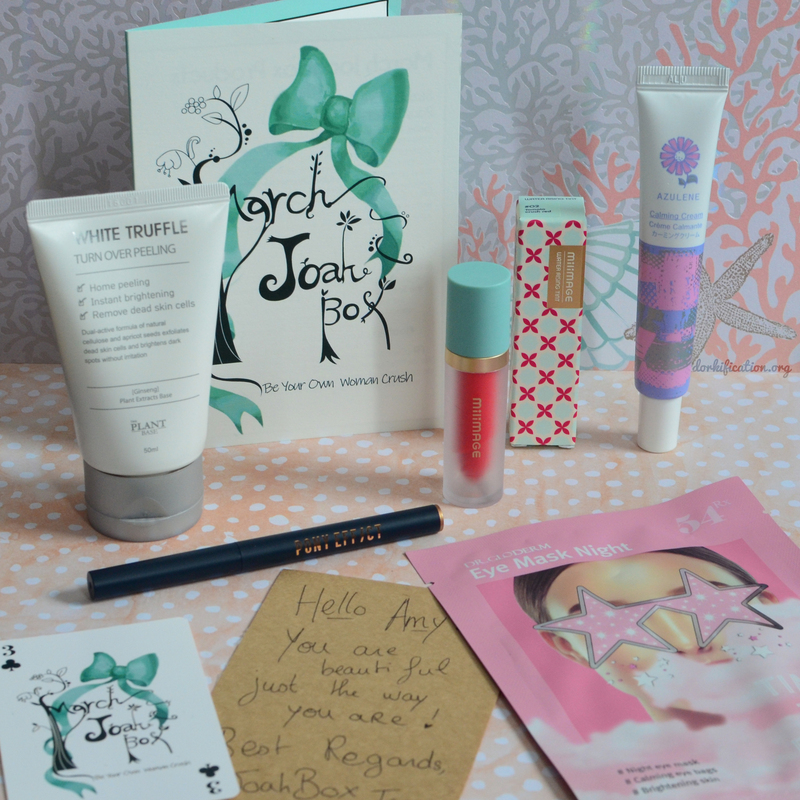 I try my best to take pictures of brand new products but it’s just so exciting to open new products sometimes. I’m sure some of you can understand and relate, haha! 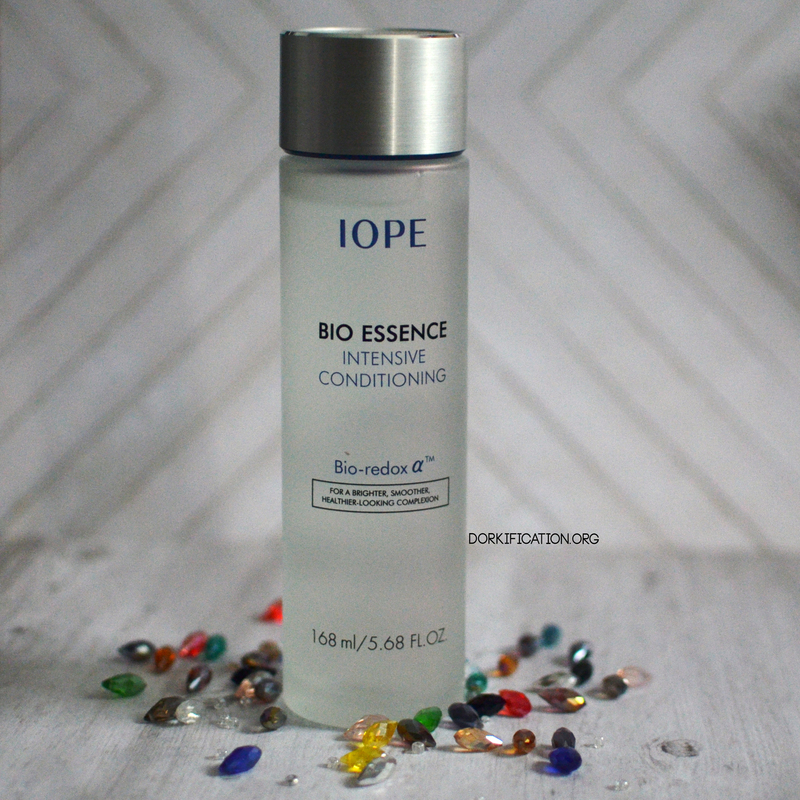 Alright, so today’s product we will be talking about the Iope Bio Essence ~ Intensive Conditioning. This was kindly gifted to me through Meibe Korea in exchange for an honest review of the product. 168 ml ~ prices may vary where you decide to purchase this. This is a water-based essence that helps strengthen the skin and to create a clear and smooth appearance. This essence can quickly absorb into the skin and able to penetrate deeply into the skin; which allows long-lasting moisture to the skin. This contains advance Bio-Redox A components that recharge the skin natural strength on a daily basis so that skin becomes strong against time or changes in the environment. This essence also evens out skin oil and moisture balance. For long-term use, it provides conditioning, wrinkle-improvement, and whitening. TIP: Pour small amounts of the essence on your hand, apply on face then pat and repeat if you need more. If you pour out too much, you make spill some off your hands. Out of the essences, I’ve tried I prefer this one out of all of them. I would most likely repurchase this because it works best for me! Texture: 5/5 – It’s exactly what it’s named. Micro essence, it’s like water but thinner in consistency. It’s super lightweight feeling and absorbs beautifully into the skin without making it looks wet or leaving any residue/water drips behind. Scent: 5/5 – There is no scent to this and this is for those who are sensitive to scent/prefer to have no scent in their products. It also does not have that ferment scent like SK-II FTE does. Price: 5/5 – I personally think the price is reasonable for what you’re getting. It’s really well made and is a fraction of the cost of many expensive essences out in the market. This will last you a while before you need a replenishment. I’ve had mine for 3 months and barely am halfway in my bottle. I also use this about 4-5 days a week so it has been lasting me for a while now. 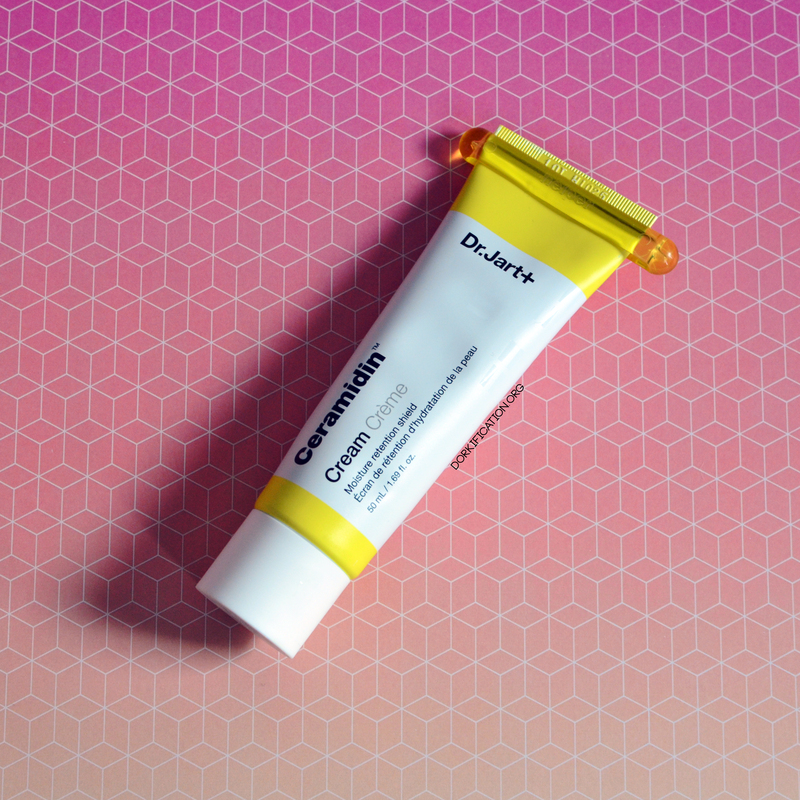 Performance: 4/5 – My skin is usually really dull and dehydrated, along with a lot of congestion issues going on around my t-zone. I find this product alone helps other products I apply on my face absorb more faster. Facial oil tends to sit on my face for a while before they absorb in properly and I find this essence allows my skin to drink up the skincare products I decide to apply on. How awesome is that?! Packaging: 5/5 – Packaging feels luxurious and made of a frosted glass bottle with a metal bottle cap, everything is easy to read and clear. There’s a good weight and feel to it but do be careful because it’s made of glass and is fragile. Overall: 4/5 – I would repurchase this and would recommend you to try this if you were interested in getting into facial essences. It’s a great addition to a skincare routine! Well, that’s it for today! Please feel free to comment below if you have any questions about this product or a product you would like me to try and review for you. I’ll try my best to get it ~ Have yourself a wonderful day!